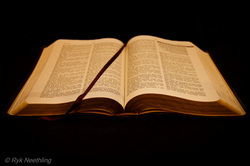 Please feel free to browse through the sermons we have online. This is also a great place to go if you happen to miss a sermon and want to get caught up. Just follow the links below and you can search for videos by date through Vimeo.com; as well as audio sermons to listen to, on the go.